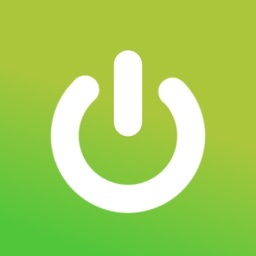 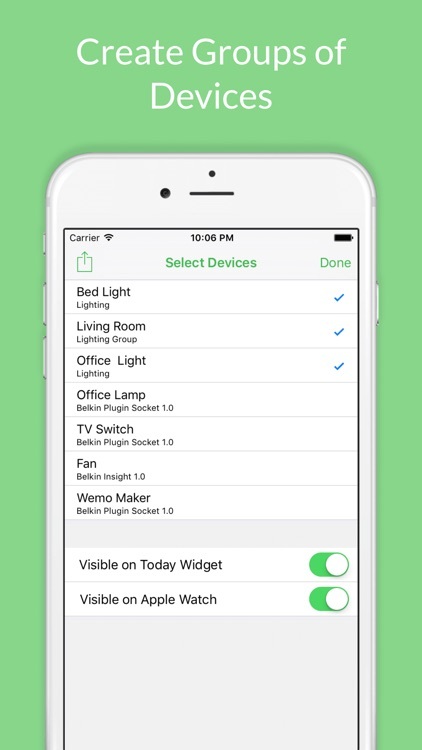 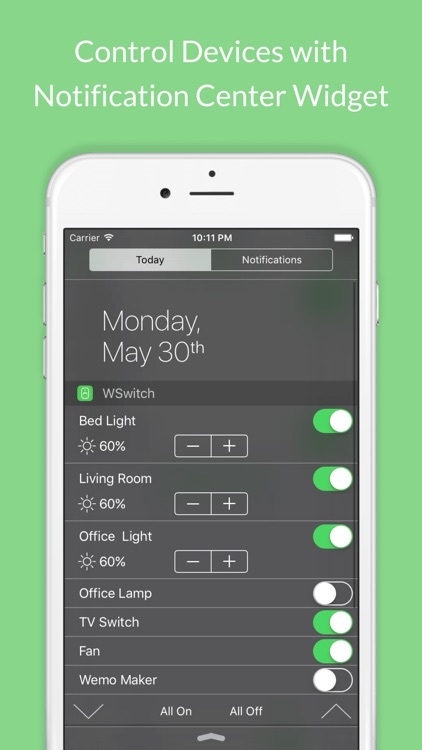 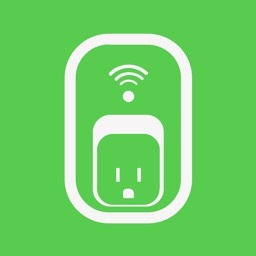 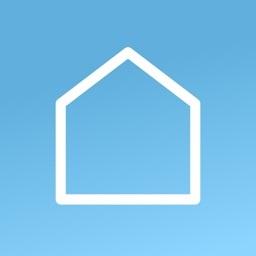 WSwitch is an app to control your Belkin Wemo devices from your iPhone, Notification center and Apple Watch. 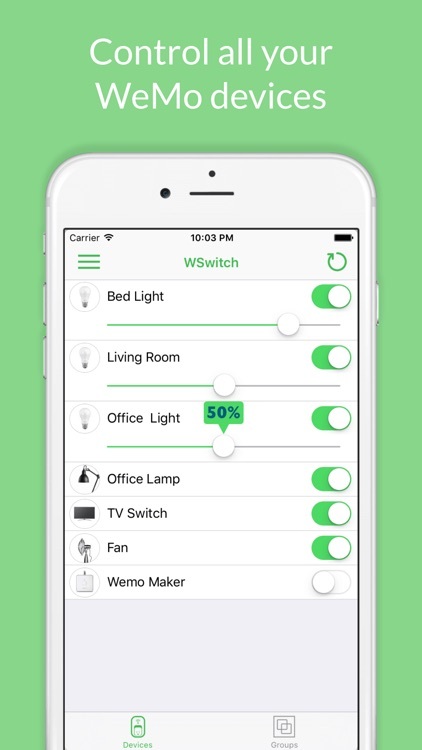 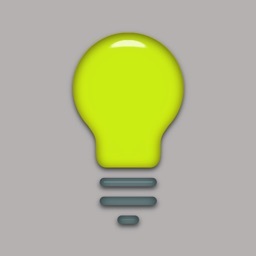 You can turn On or Off any device and dim your LED Bulbs. 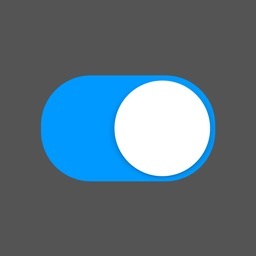 You can also turn On or Off all devices by pressing a button. 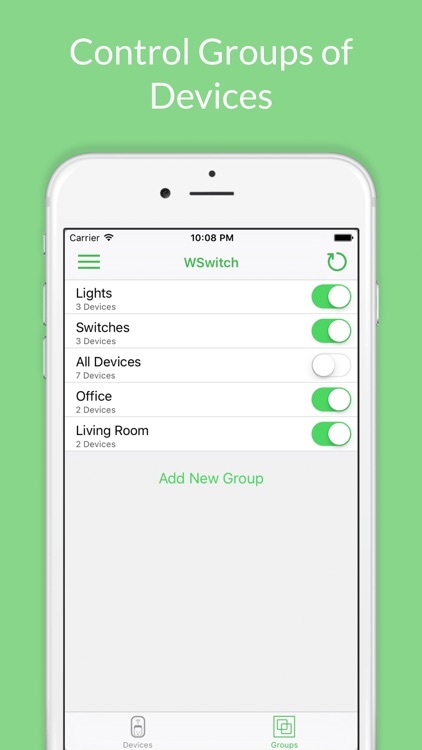 You can also create and control groups of devices. 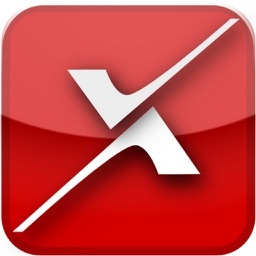 The app can search your local network for devices or you can add devices manually with IP. 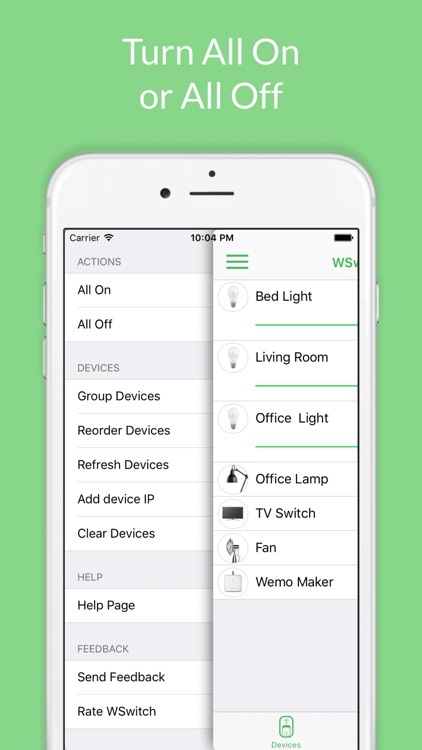 To use the app you have to be connected to the same wifi network as your WeMo devices.